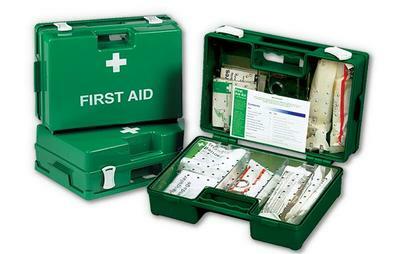 Supplying Quality First Aid Supplies in Galway and the whole of Ireland. 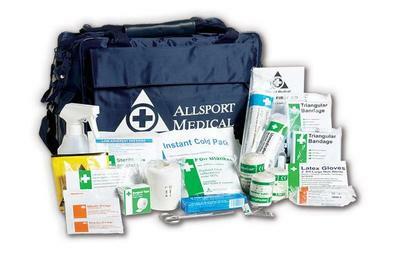 Emergency Aid Supplies Ltd. supply a wide range of first aid supplies and medical supplies in Galway for personal use, industry and the medical profession. We supply first aid supplies to a wide range of world leading companies, medical facilities and all types of businesses, including councils, schools, hotels, nursing homes, etc. Emergency Aid Supplies deliver medical supplies and first aid kits in Galway and has nearly 20 years experience in the industry and provides a first class service to all our customers, which includes a same/next day delivery service across Ireland. 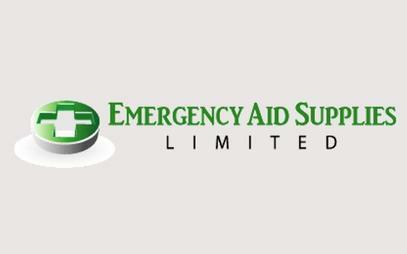 Emergency Aid Supplies Ltd stock a wide range of plasters, tapes, strapping, bandages and dressing for all situations. We stock a wide range of creams, gels and dressings to be used on all types of burns. Emergency Aid Supplies Ltd supply all types of eye care products, including eye wash, eye drops, eye wash kits, etc. We stock various hot and cold therapy products, including heat packs, emergency space blankets, spray freeze, cooling patches, ice packs, etc. We stock all types of medical room equipment, including resuscitation equipment, scissors and tweezers, sports injury equipment, gloves, medicine dispensing cups, vomit bowls, disposable thermometers, disposable aprons, foldable flat disposable face masks, medicine measure cups, needles and syringes, etc. 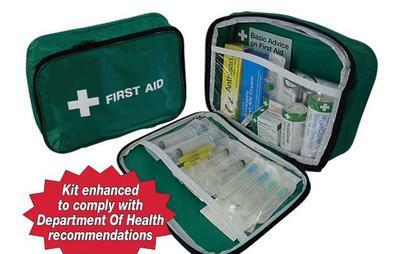 Emergency Aid Supplies Ltd stock a wide range of first aid kits, First aid room equipment and emergency supplies to suit all commercial and domestic uses, including first aid bags and boxes, Irish regulation first aid kits, sports first aid kits, travel first aid kits, vehicle first aid kits, workplace kits, etc. We supply a wide range of safety signs and protection items Fire Marshal / Warden high visibility waistcoats, First Aid Manuals, First Aider Hi-Visibility Waistcoat, waterproof mattress covers, Glow in the Dark' Emergency Lightsticks, First Aid stickers, etc. We stock a wide range of risk assessment kits, including COSHH Risk Assessment Kits, DSE Risk Assessment Kits, Fire Safety Risk Assessment Kits, Manual Handling Risk Assessment Kits, Workplace Risk Assessment Kits, etc.